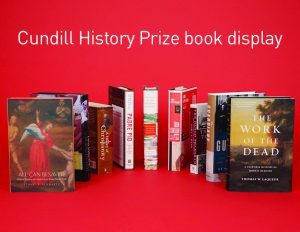 The Humanities and Social Sciences Library has put together a book display of Cundill History Prize winners, as well as titles that were longlisted for the Prize. 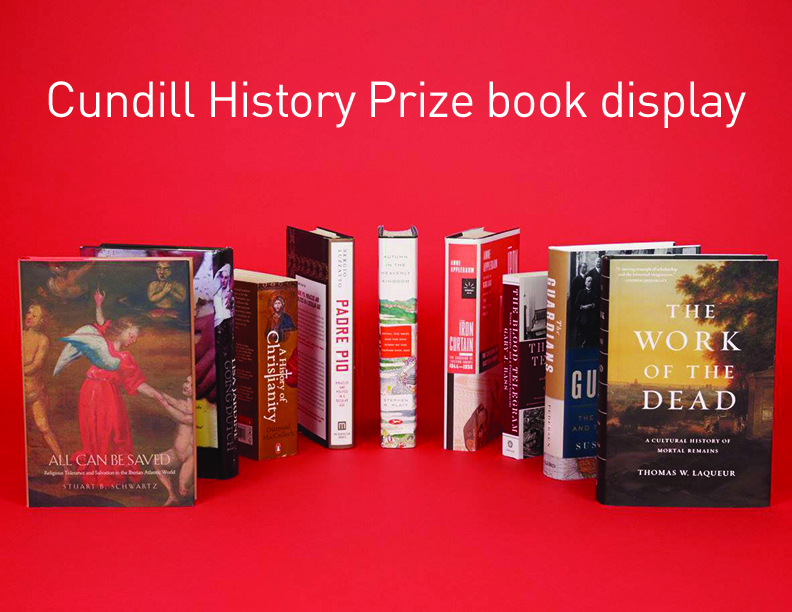 Administered by McGill University, the Cundill History Prize rewards the leading historians of our time. The nominated works embody historical scholarship, originality, literary quality, and broad appeal. 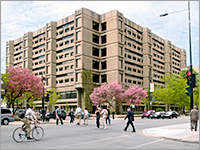 The Prize is named after McGill alumnus F. Peter Cundill (1938–2011), who was a philanthropist, sportsman, diarist, and renowned global investor. The book display is located on the main floor on the Humanities and Social Sciences Library, in the Redpath Library building. This year’s longlist will be announced on September 26, 2017.